It is real amazing miracle conch in which at top of the conch naturally beautifully wonderfully shivalingam is formed. 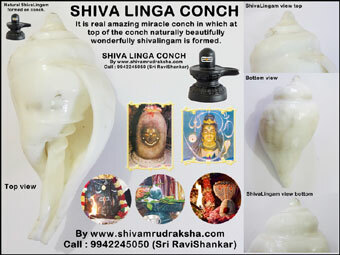 This shiva linga conch is one time collection can not get another shiva linga conch in collection. 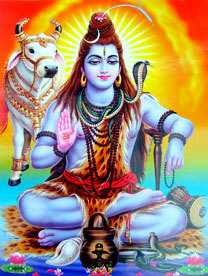 By doing abhishekam to lord shiva by shiva linga conch will give us very good extremely high level positive energy and no any negative energy or evil eyes or black magic will effect us and by keeping shivalinga sangu with us will give very good health, wealth, success, happiness and peace to you and your family.